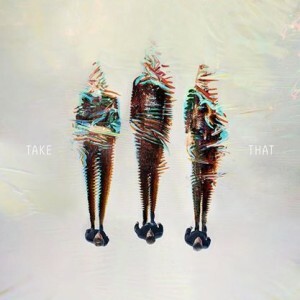 After topping the singles and albums charts in the UK late last year with their new releases ‘These Days’ and ‘III’ respectively, Take That have today kicked off the new year with the video for their new single ‘Get Ready For It’. The track plays two roles; second single from the album, but also the highlight song from the soundtrack of the new action spy flick ‘Kingsman : The Secret Service’. As such, there’s not too much in the way of TT action (except for some intertwined footage towards the end), but plenty of action from the film itself, albeit projected onto a building the band’s performing in front of.